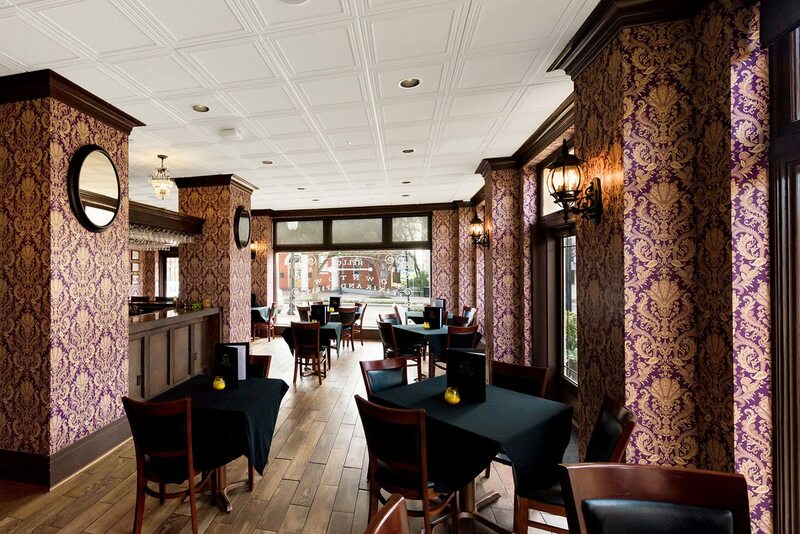 A casual craft cocktail bar and restaurant with a French Quarter flair paying tribute to its owner’s roots, Downtown Elixir and Spirits is LaSalle Hotel’s very own on-site dining experience. 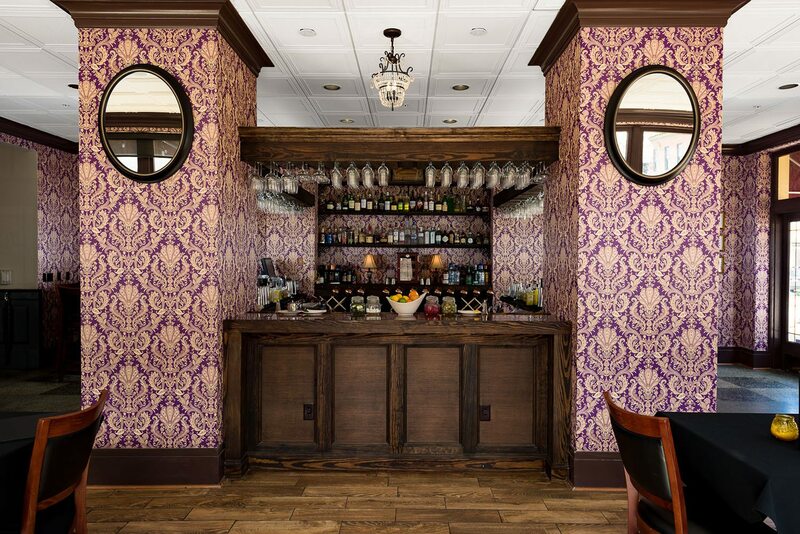 Whether it be in our expansive courtyard beneath the bistro lights listening to live music, or next to the cozy fireplace surrounded by damask laden walls, we invite you to enjoy the art of the craft cocktail and gourmet cajun fare at Bryan/College Station’s finest mixology bar. Anyone can make a drink. Let’s make an experience. 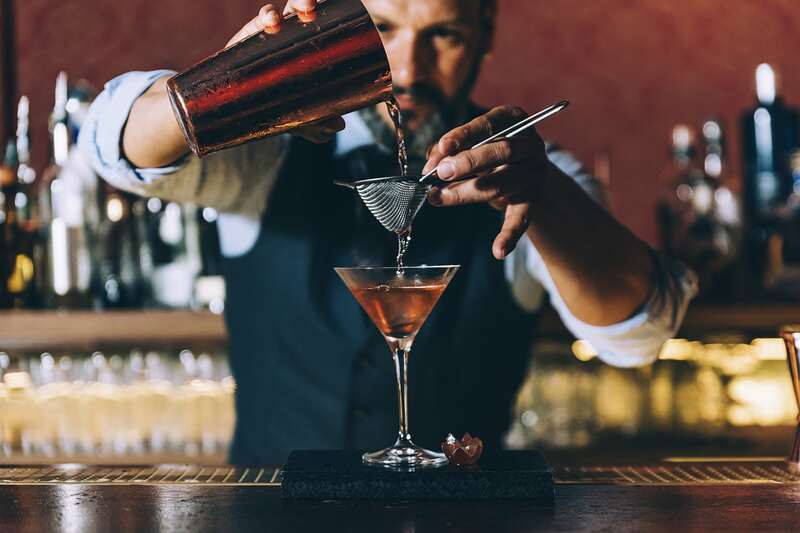 From Aggieland’s most popular craft cocktail/mixology bar that you have come to love and frequent comes Downtown Elixir Bartending Service. Have an event coming up that you want to make special with quality drinks and tip-top service? Lucky you! We now offer beverage/alcohol catering packages, and craft cocktail consultation for weddings and private events.